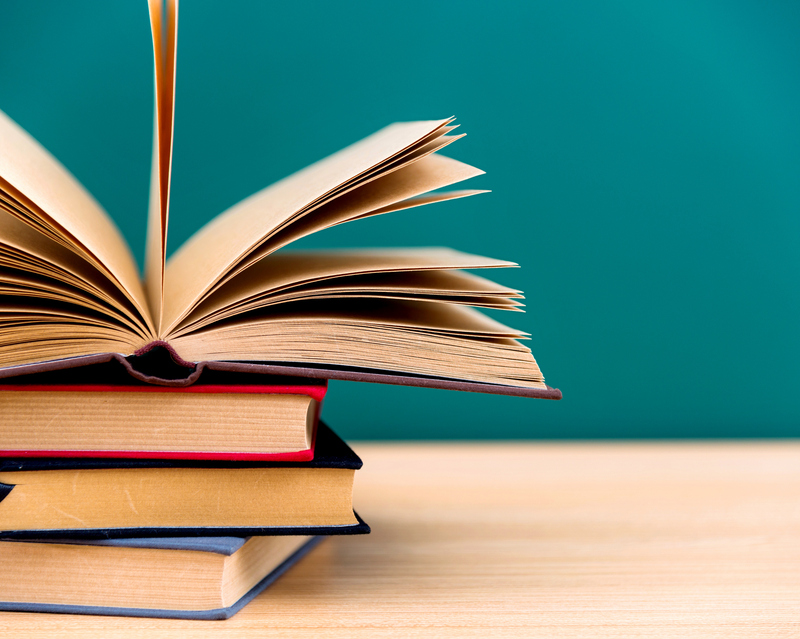 From autobiographies to career guides, we've got your next read here! While many people claim to not be into reading, we like to think that those people just haven’t found the right book to curl up with. While we agree that nothing is better than Netflix, a great read can reduce stress and help you learn something new. So before you’re truly adulting (30 is the new 20, right? ), check out these classic books! While it was published in 1969, Maya Angelou’s personal coming-of-age story still stands as one of the best autobiographies you could read. After surviving her attack, this young activist started an international movement and won the 2014 Nobel Peace Prize. Walls’ memoir depicts her childhood raised by dysfunctional and neglecting parents, and her eventual decision to leave. Before it was a movie starring Reese Witherspoon, Wild was the true story of a young woman tackling loss and the PCT trail. Confronting society’s issues with her plus-size body, Gay isn’t looking for pity, just understanding. You’ll buy it for its illustrations, you’ll keep it for the amazing inspiration it gives you. This self-help book is sarcastic, funny, and just what you might need to hear. This book may be old but its lessons still stand, even more so today. Manson focuses less on being positive and more on embracing the scary and uncomfortable parts of life. Having spent years studying what makes Denmark the happiest country in the world, Wiking shares his insights in this book. Recommended for people-pleasers and perfectionists. Looking to regain some control in your life? These Silicon Valley designers will teach you how to design a life you’ll love. Take a break from Instagram and lose yourself in this visual collection of beauty as seen around the world. Based on his popular blog, Stanton mixes his photography with the heartwarming and sometimes painful stories of New Yorkers. Immerse yourself in the magazine’s most memorable photography of the past 25 years, along with anecdotes from the photographers. This book showcases more than 400 amateur individual photos taken with a Polaroid. Another National Geographic pick, this book showcases the most breathtaking vacation destinations along with information for future travelers. Featuring album art from the ’60s to the ’90s, this book acts as a gallery for record covers and is sure to make you feel a little nostalgic. From workplace gossip to holiday parties, this book is the guide to navigating the workplace. This Facebook COO shares her insight after years in the workplace. Recommended for recently-graduated vinas. Everybody makes mistakes—and the influential women in this book share what they’ve learned from them. Perfect for aspiring entrepreneurs, this book showcases individuals from different industries and different countries. Featuring over 100 women in creative fields, this book is inspiration for any vina with a passion. This travel size handbook is perfect if you’re looking for quick, no-nonsense advice. This coming-of-age story depicts serious issues like racism, yet still manages to warm your heart. We love Leonardo DiCaprio, but this story of love and deception in 1920s America is much better read than watched. “Big Brother is watching” will forever be an iconic line with this dystopian novel. The love story between Elizabeth Bennet and Mr. Darcy is not only iconic, it’s charming and hilarious. Get ready to cry with this beautiful story of friendship, betrayal and redemption spanning several years and set in Afghanistan. Following a young shepherd’s journey to find a treasure, this story is one that will stay with you for a long time. How many of these books have you read and loved? If you’re looking for a friend to talk books with or to start a book club, download Hey! VINA and join the Lit Lovers community! Hey! VINA empowers women to choose community over competition and to tap into the power of a supportive global community of awesome women just like them.